Government surveys collect a wide range of information about the population of the United States that contain useful insights about Americans’ economic status. Three examples are the American Community Survey (ACS), the Current Population Survey Annual Social and Economic Supplement (ASEC), and the Survey of Consumer Finances (SCF). 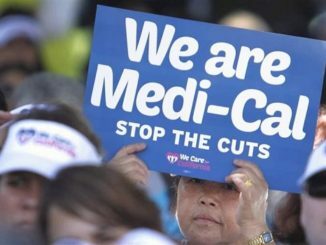 The ACS and the ASEC are conducted annually by the Census Bureau, while the SCF is conducted once every three years by the Federal Reserve. Below are some examples of measures of income and wealth from those surveys. The ASEC is the primary source for income data at the national level. According to the ASEC, median household income for 2016 was $59,039 — an increase of 3.2% from the previous year, after adjusting for inflation. Looking at data for national averages, however, may mask important differences by region, race, level of education, or other categories. 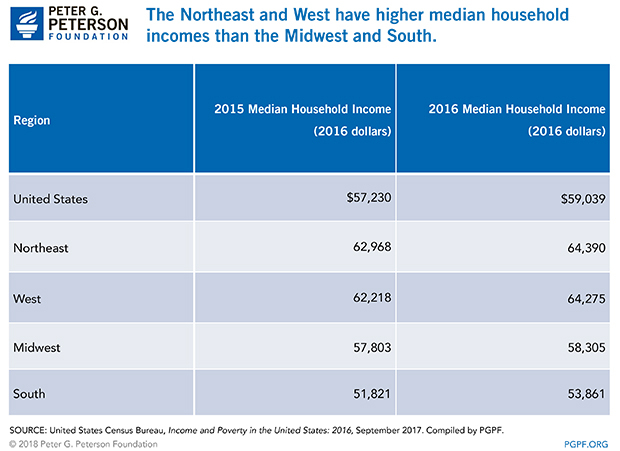 The table below shows that median income varies by region — for example, it is higher for households in the Northeast and West than it is for those in the Midwest and South. The table below shows median household income data for selected states. 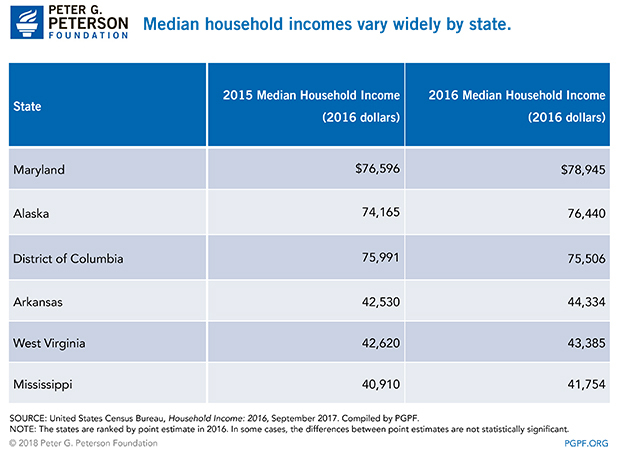 According to the ACS, in 2016, Maryland, Alaska, and the District of Columbia had the highest median household incomes. Mississippi, West Virginia, and Arkansas had the lowest median household incomes. Such figures do not reflect differences in the cost of living among regions. Income also varies by race and ethnicity. 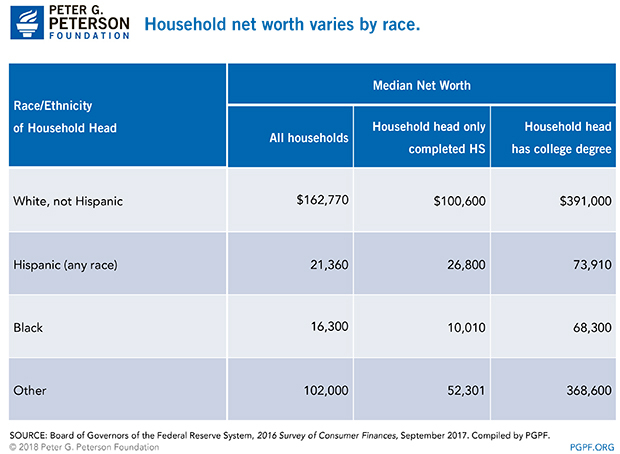 The ASEC data below shows median household income grouped by the race and ethnicity of the head of household. 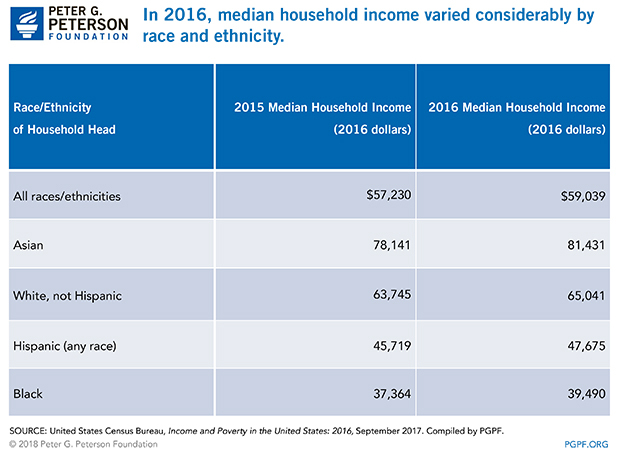 Households whose head was classified as Asian or White had median incomes higher than average in 2016, while households headed by people classified as Black or Hispanic had median incomes lower than average. 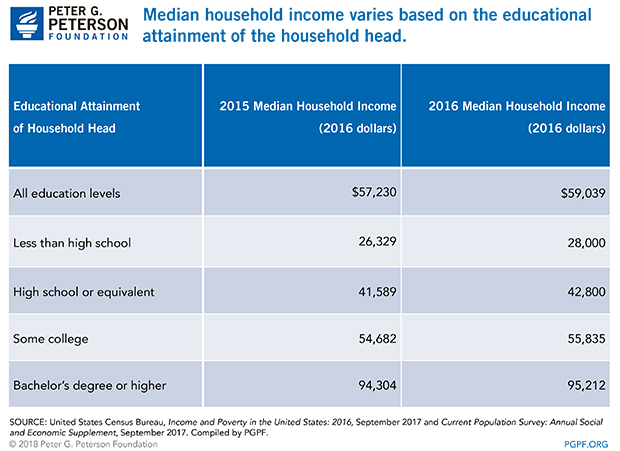 The table below shows median household income, grouped by educational attainment of the household head. Households led by an individual with a bachelor’s degree or above have incomes considerably higher than the national average. Households led by an individual with less than a high school diploma earn less than half of the national average. It is possible to analyze income data based on a combination of demographics. For example, the table below compares the median earnings for male and female full-time workers at different levels of education. 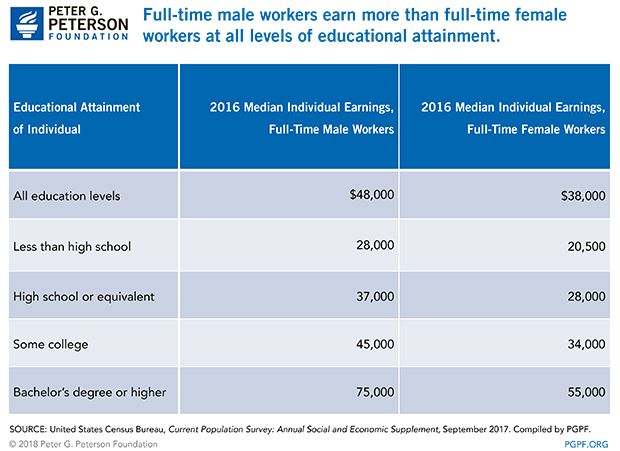 In 2016, the median earnings for full-time male workers was higher than the median earnings for full-time female workers, given the same level of educational attainment. When it comes to describing the financial status of Americans, income doesn’t tell the whole story. 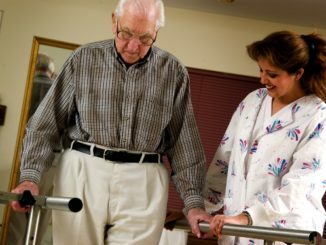 Income measures the flow of money and assets during a given period of time. Wealth measures the stock of money and assets accumulated as of a certain point in time. A household with an income of $100,000 that saves $5,000 each year would have $25,000 of additional wealth at the end of five years. The SCF measures wealth by using a concept called net worth. Net worth is the difference between a household’s assets and its debt. For example, if a household has $10,000 in its checking account, $40,000 of student debt, and $5,000 of credit card debt, then it has a net worth of -$35,000. The table below shows median net worth in 2016 by race and education. It illustrates how net worth varies by race, even when controlling for education level. The ASEC, ACS, and SCF contain data for many more demographic categories, such as occupation, family structure, marital status, and number of children. 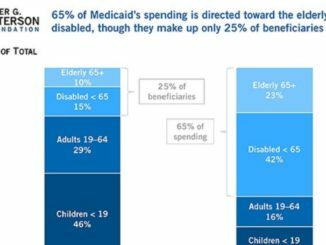 Such data highlight variations among populations in the United States and can help lawmakers evaluate policies to address such differences.